Click to see photos of Jeffrey Hunter’s Final Resting Place. 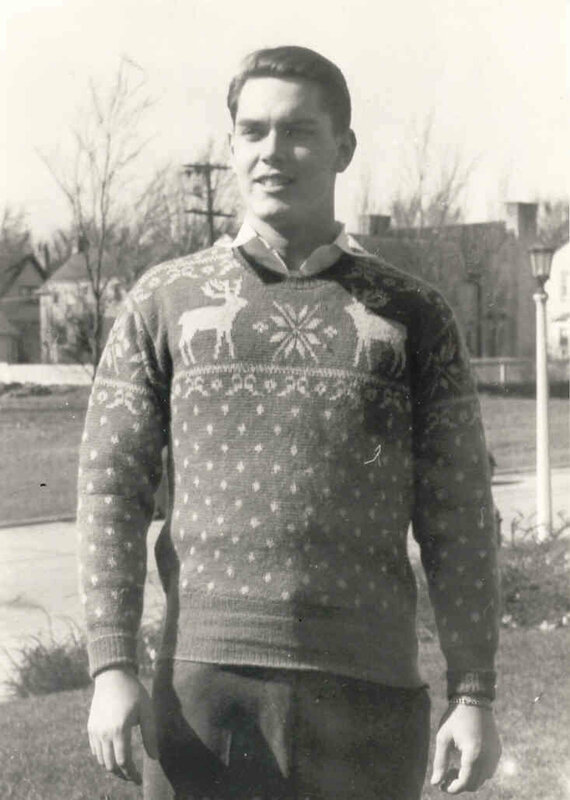 Jeffrey Hunter was born Henry Herman McKinnies, Jr. in New Orleans, the only child of a Louisiana sales engineer and his wife. 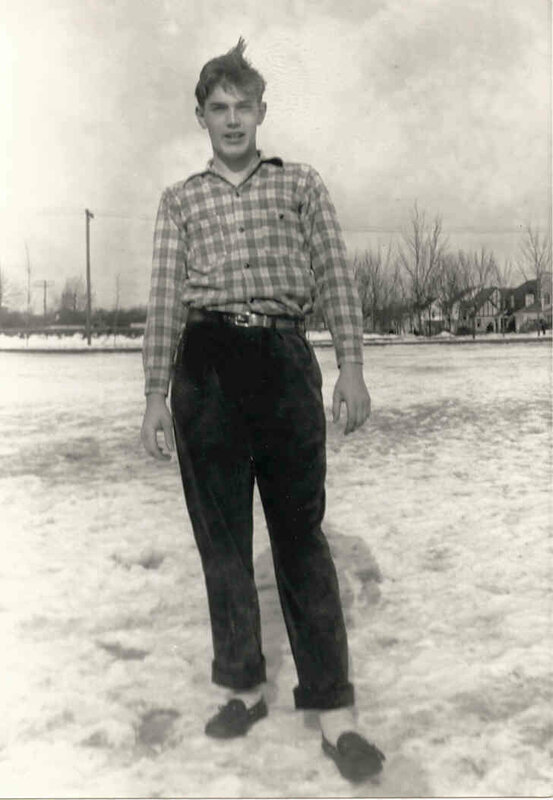 The family moved to Milwaukee in 1930, and young “Hank,” as he was known, was reared in Wisconsin. While still in high school, Hunter acted on Milwaukee radio station WTMJ; this led to summer stock work and then to Chicago theater activity. 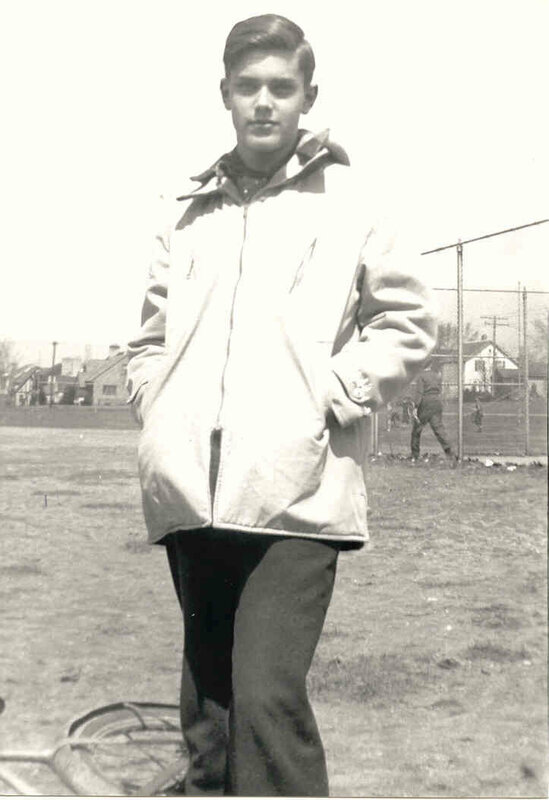 served in the U.S. Navy at Great Lakes Naval Station in Illinois 1945-1946. He then attended Northwestern University in Evanston, Illinois where he received a bachelor’s degree from the School of Speech. He continued his stage appearances and was featured in the 1949 film version of Julius Caesar, which starred Charlton Heston. Attending UCLA on a scholarship, Hunter was spotted by Hollywood talent scouts while appearing in a school production of “All My Sons” in May of 1950. He made a screen test at Paramount, but was hired by 20th Century Fox where he made his first “mainstream” film appearance in Fox’s Fourteen Hours, a film which also served as the debut for Grace Kelly. Over the next two decades, Jeffrey Hunter would show his versatility as an actor by starring or co-starring in a wide variety of movies – dramas, comedies, westerns, science fiction and war films. He often played the handsome decent, wholesome suitor or husband in domestic contemporary dramas and comedies of the period. Hunter was married to actress Barbara Rush on December 1, 1950. They had one child, a son, Christopher. Although they were divorced on March 29, 1955, Rush would remember him fondly and said she considered him to be the handsomest man she ever met. On July 7, 1957, Hunter married Joan “Dusty” Bartlett, a former model. 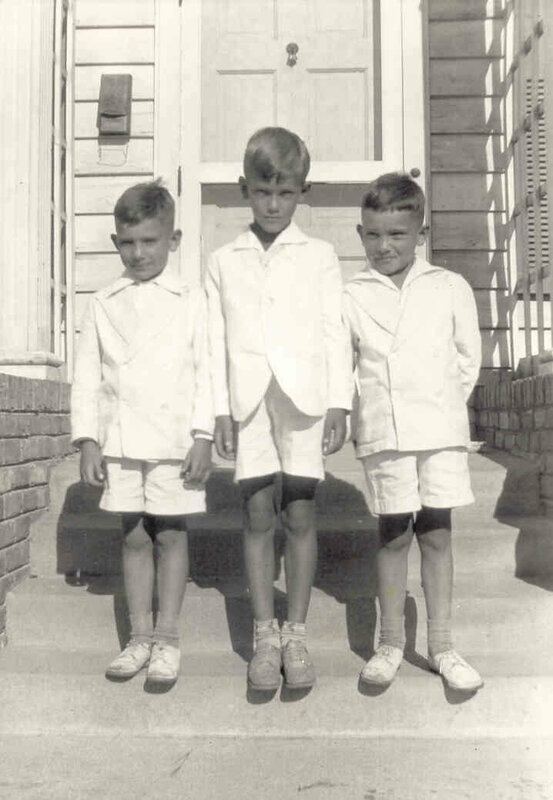 They had two sons – Todd and Scott. He also adopted Steele, Dusty’s son from a previous marriage. This marriage ended in divorce in 1967. In 1961, Hunter was cast in the difficult and challenging role of Jesus Christ in King of Kings. His reverent performance earned Hunter considerable praise. According to director Nicholas Ray’s biography, the script was approved by the Vatican before filming was begun. In 1963, Hunter signed a two-year contract with Warner Brothers. 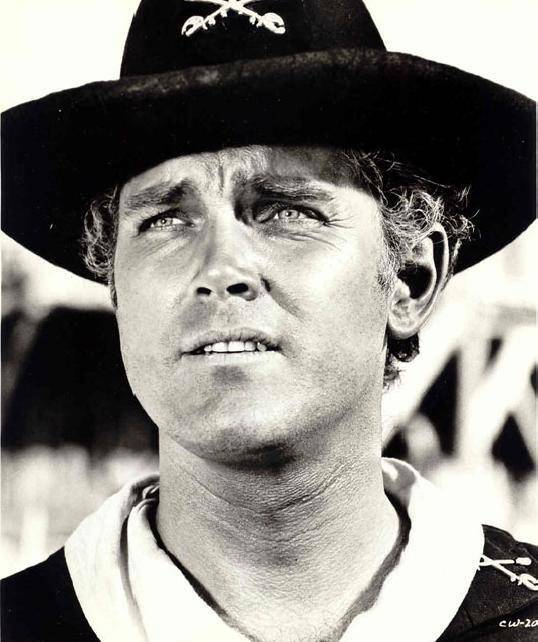 At Warners, he starred in the western TV series “Temple Houston”. Nearly 30 episodes of the hour-long series were filmed before the series was canceled in 1964. Hunter’s 1963 film The Man From Galveston was originally the pilot episode of this television series. Hunter was cast as Captain Christopher Pike of the U.S.S. Enterprise in the original “Star Trek” television pilot, “The Cage,” in 1964, but turned down the option to make an unprecedented second pilot and continue the role in the series. Footage from “The Cage” was later incorporated into a two-part episode in “Star Trek’s” first season. During the next several years, he acted in several films in Europe and Asia. After a whirlwind courtship, Hunter married actress Emily McLaughlin in February 1969. She is best known for her role as Nurse Jessie Brewer on the ABC soap opera “General Hospital” from 1963 until her death in 1990. In 1969, while filming ¡Viva America! 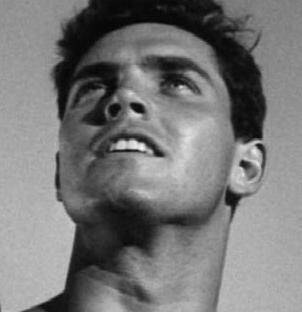 in Spain, Jeffrey Hunter was accidentally injured in an explosion on the set. Soon afterward he began complaining of dizziness and headaches. Shortly afterward, on May 26th, 1969, he suffered a cerebral hemorrhage and several blows to the head, and died the next day, during surgery to repair the skull fracture; the precise circumstances that caused his death have been the subject of debate since that time. 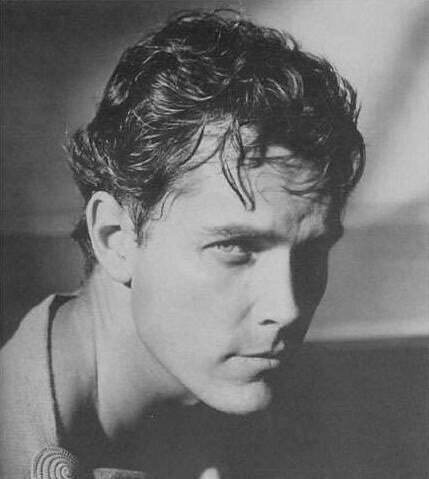 Jeffrey Hunter was 42 years of age.